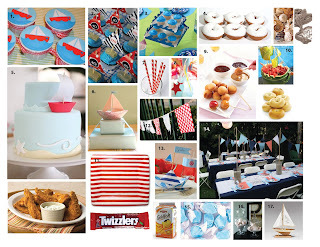 Frilly Milly Events: Ahoy, It's a Boy! As I mentioned earlier, I'm working on a shower for a baby boy...and this one has a nautical theme which is just perfect for a baby shower in the summer! I'm working on the table design, but here are just a few pieces of inspiration - some that will be used, others that won't...and some that just inspire an idea beyond the idea. 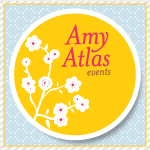 I just finished the invitations last night and have sent them off to the printer! 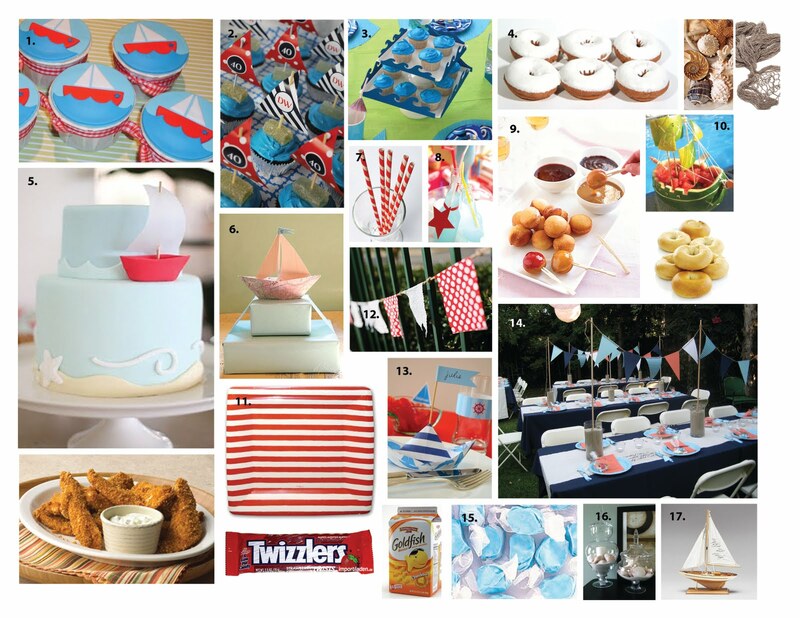 Maybe you've done a nautical shower or birthday party before and have some great ideas - I'd love to hear them! Stay tuned for more details!